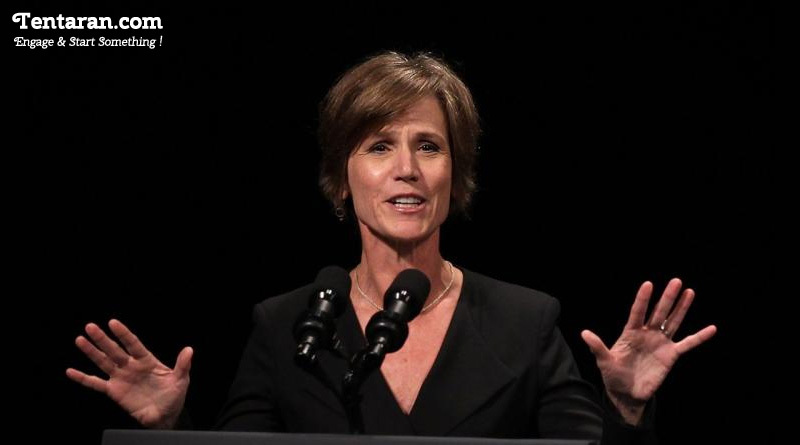 US President Donald Trump Fired Acting Attorney General on Monday after Sally Yates directed Justice Department Lawyers to not to defend Tump’s order on Immigration. Trump has recently passed immigration order for temporarily banning entry into the United States for citizens of seven Muslim-majority countries and refugees from around the world. White House in a press release stated that Sally Yates had betrayed the Department of Justice by refusing to enforce a legal order designed to protect the citizens of the United States. The White House has suggested Dana Boente as New US attorney for the eastern District of Virginia.